Q: You recommend Basic Green Salad as a part of your weekly meal plans. What exactly is this salad? Basic Green Salad aka BGS is a great start to an amazing meal. The ingredients of this salad can vary throughout the year, depending on whats in season. The BGS makes a great addition to your main course or we personally like to use it as a base for a full salad meal. 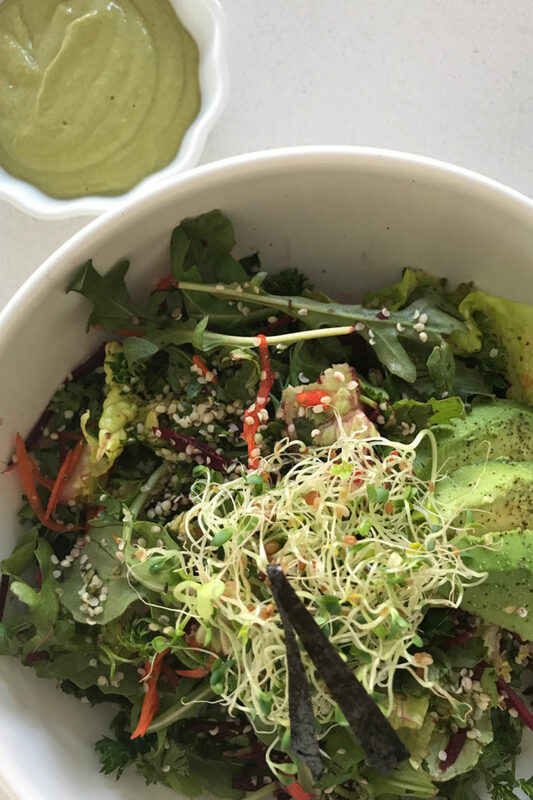 Simply add some sprouts, assorted fresh veggies, toss it with one of our homemade dressings and you just created a beautiful nutritious plant powered meal. Enjoy! That’s it for today. We hope you give this simple recipe a try. It’s really wonderful. It makes you feel healthy, nourished and connected to the earth. 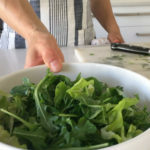 The Basic Green Salad makes an excellent base for prep-ahead salads. It will stay fresh for 2-3 days in your fridge crisper and could be mixed and matched for different tastes and textures with all sorts of fresh vegetables, sprouts, toppings and dressings. Honestly, the BGS is a staple in our household - it's loaded with nutrients, enzymes, vitamins and minerals you just won't get from your typical store-bought iceberg lettuce mix. Combine all of the greens in a big salad bowl. Use this recipe as a starting point for creating your own healthy and quick plant-powered meals. Eat fresh or store in a closed glass container in the refrigerator for 2 -3 days. 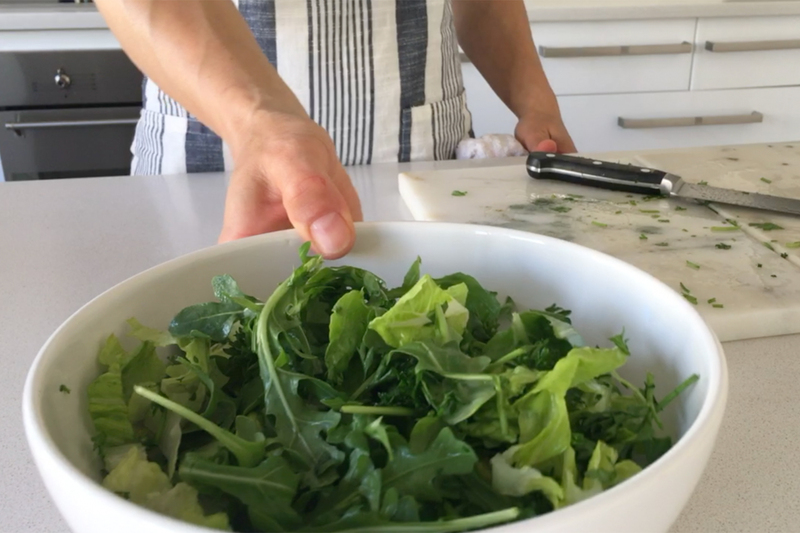 Top this salad with a nutritious homemade dressing. Here are some of our favorites Creamy Lime Mango, Ginger Miso Dressing and the Almond Butter Ginger Dressing. If you try this salad, let us know! Leave a comment, Pin for later, and don’t forget to tag a photo #avrecipes on Instagram. 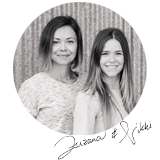 We would love to see your creations.